The villain Heidenreich, a greedy and cunning eccentric with a love of priceless cultural treasures, has planned to steal a valuable object from the museum. Professor Blom is on his trail but he needs your help. You can only stop Heidenreich if you can solve his tricky puzzles, which will take you through the museum. 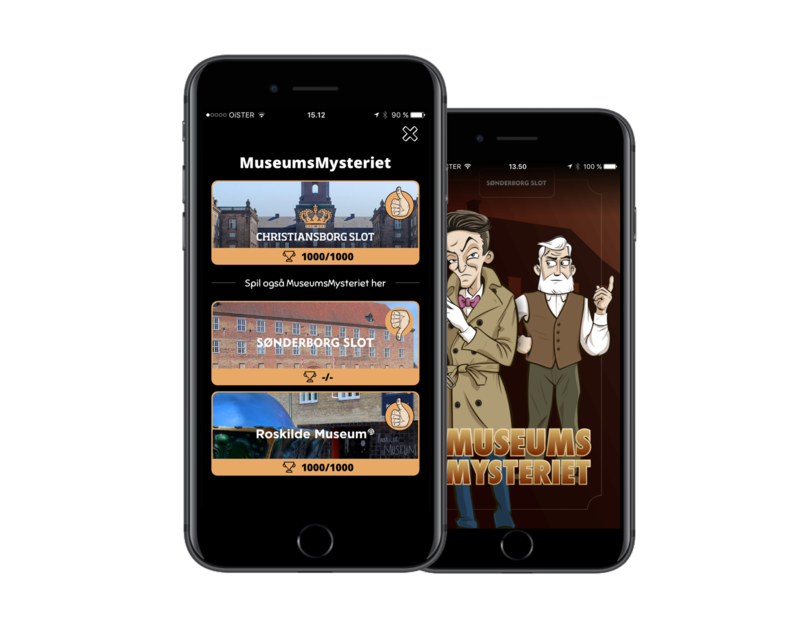 The Museum Mystery is played through the Useeum app but mainly takes place in the physical space in the museum. The game forces the player to lift their eyes from the screen 95% of the time, to explore the surroundings in the museum, and to find specific places and pieces in order to complete the game. 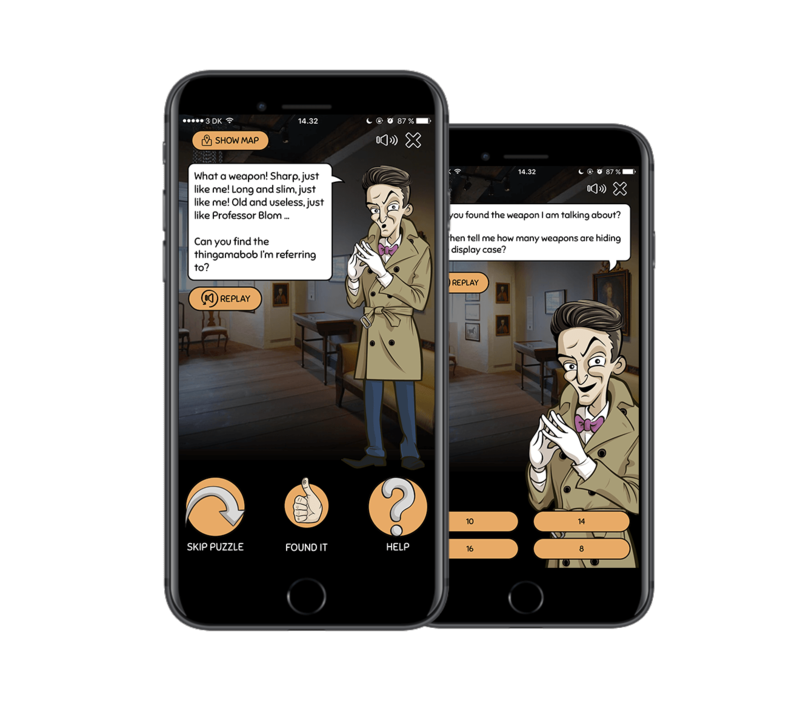 The Museum Mystery is a game that reaches across museums and can be adapted to all museums. Every mission is finished at the current museum, however the game continues in the other museums where Heidenreich is playing his tricks. This motivates the player to visit more museums in order to complete all the missions. 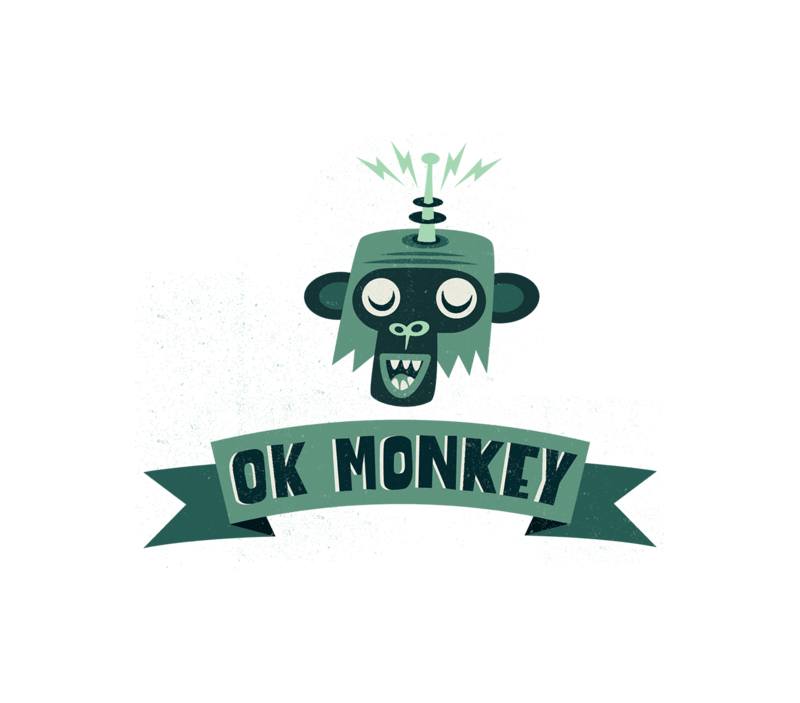 The Museum Mystery has been developed in collaboration with OK Monkey, which consists of two former employees of Ramasjang – a Danish children’s TV channel. They are also the creators of the Ramasjang app, The Ramasjang Mystery, Call Ramasjang, and many other successful narratives for children on Ramasjang.